I have intentionally reduced the amount of portrait photography I do over this past year. Once I'm done with this current group of seniors, I just might cut it out completely altogether. Some other priorities and considerations prevented me from getting up to the Palouse last spring. I plan to rectify that in 2017. Has my landscape work gotten appreciably better in 2016? I can't say that it has. My focus for improvement in 2017 will center on composition and taking advantage of good lighting conditions. More opportunities to practice should lead to better images, both film and digital. I'm in the market for a really good 645 SLR or RF. Something like one of the Fujis will work just fine, thank you. I might sell off the Mamiya C330 to make it happen. Speaking of the C330, it's been badly in need of a reseal for the last year or so. That's another project for this winter. Whether I sell it or keep using it, this is a priority that needs to get done. I'm going to pick up a Hoya R72 to do some IR work, in both digi and film. More black and white in general in 2017. The Fujichrome I shot in 2016 is proving too erratic to process myself. Rather than keep trying and keep failing, I'm going to bite the bullet and send it to somewhere like Blue Moon Camera for processing. I'll limit my consumption of e-6 film in general, the return of Ektachrome notwithstanding. I do have some bulk rolls of Ilford Delta 100 and PanF+ in 35mm format, so I plan on burning that this year. Also, it would be good to get some Eastman Double-x 5222 to bulk load. 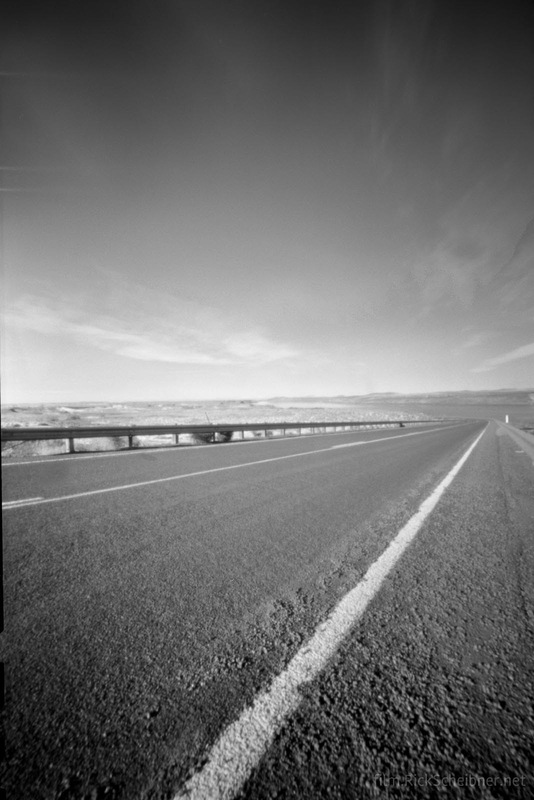 Pinhole proficiency. My goal is to use the quirks and characteristics of that format to my advantage. 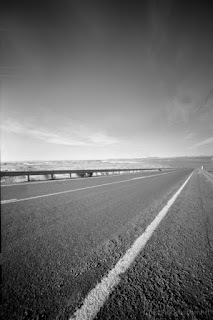 And even though this is a film blog, I plan on returning to my digital roots for landscapes this year. There's no reason to not shoot both. That's it for now! I'm looking forward to a fantastic 2017 of film.